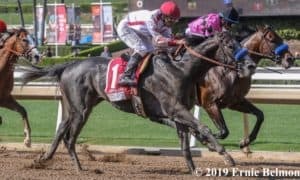 On Saturday, January 26, 2019, City of Light and Bricks and Mortar each dominated their respected races in the Pegasus World Cup Championship Invitational Series at Gulfstream Park. 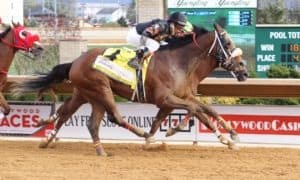 Featuring over $16 million in purses, the Pegasus World Cup was highlighted by the richest stakes on dirt and turf in North America: the Grade 1, $9,000,000 Pegasus World Cup Invitational and the Grade 1, $7,000,000 Pegasus World Cup Turf Invitational. 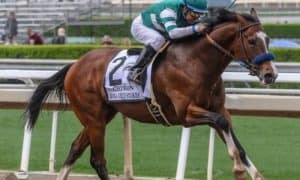 Whether you’re looking for Pegasus World Cup contenders, entries, stakeholders, odds, Pegasus Day races, news, 2019 Pegasus World Cup results and payouts, picks and tips, or handicapping advice, you will have the most updated information here. 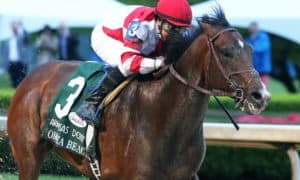 It was the sweetest of swan songs for Mr. and Mrs. William Warren, Jr.’s City of Light when the Breeders’ Cup Dirt Mile champion concluded his career in perfect form by romping home victorious in the Grade 1, $9,000,000 Pegasus World Cup Invitational Stakes at Gulfstream Park. 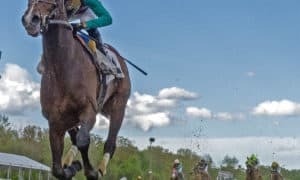 See the finishing order, results, and payouts below. 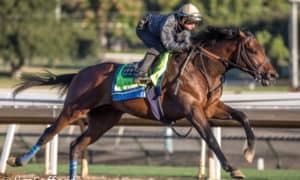 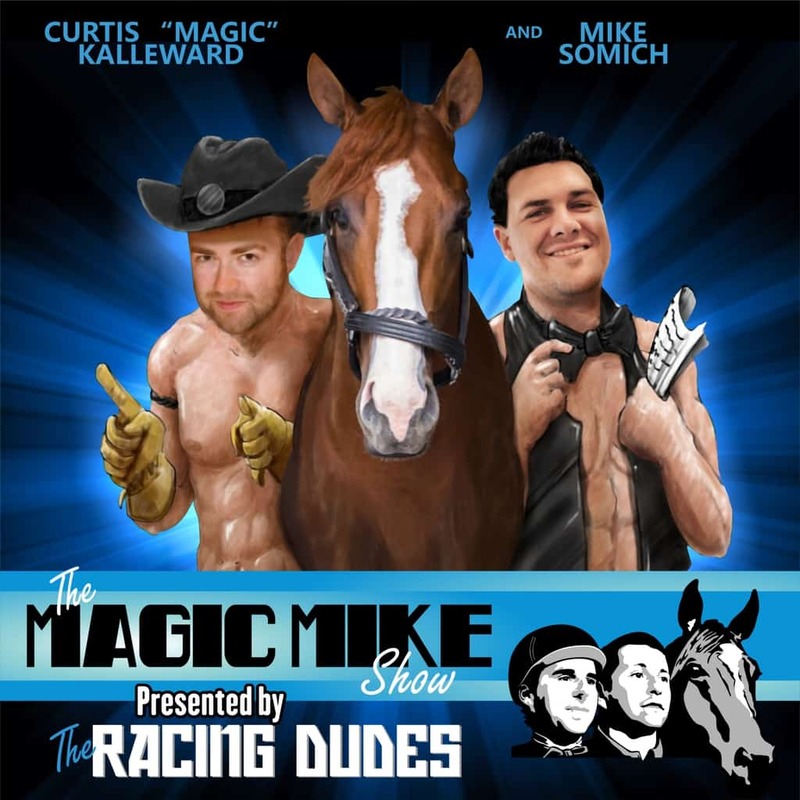 Also, be sure to download our 2019 Inside Track to the Pegasus World Cup Wagering Guide by clicking the banner below. 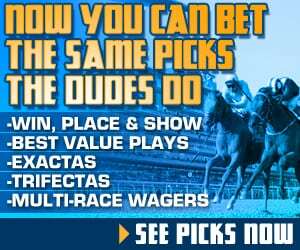 These wagering guides are included at least once a month as part of our premium picks packages. 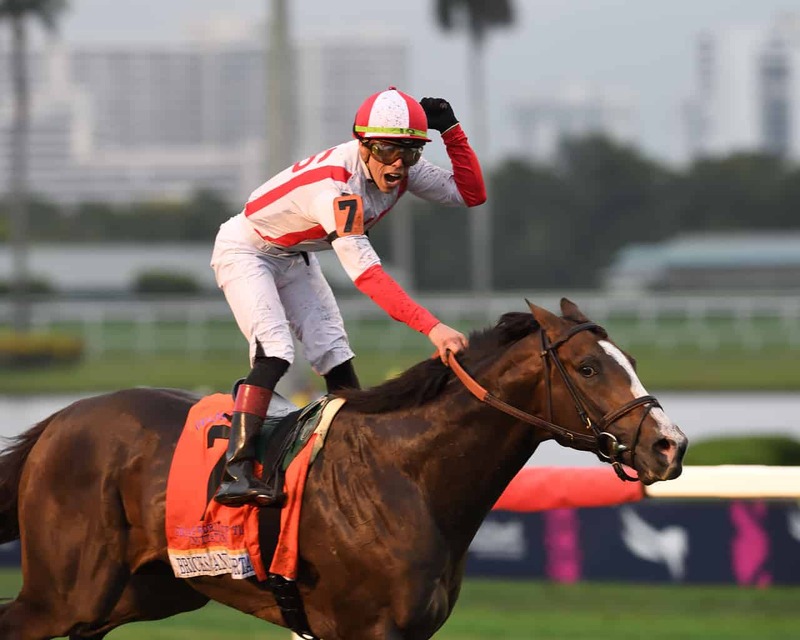 Klaravich Stables and William Lawrence’s Bricks and Mortar took over in midstretch and exploded late to take home the big bucks in the Grade 1, $7,000,000 Pegasus World Cup Turf Invitational Stakes at Gulfstream Park. 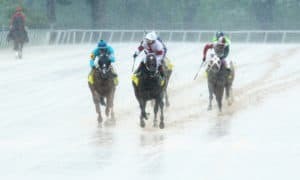 See the finishing order, results, and payouts below. 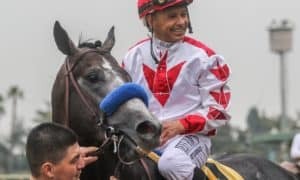 See more Pegasus World Cup news HERE. 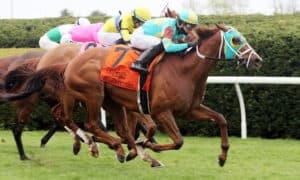 While the Pegasus World Cup is still in it’s infancy, there is no doubt the Grade 1, $9,000,000 Pegasus World Cup Invitational and the Grade 1, $7,000,000 Pegasus World Cup Turf Invitational will only continue to grow in the years to come. 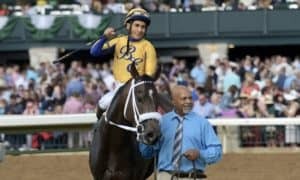 Here are your past winners for the richest stakes on dirt and turf in North America.